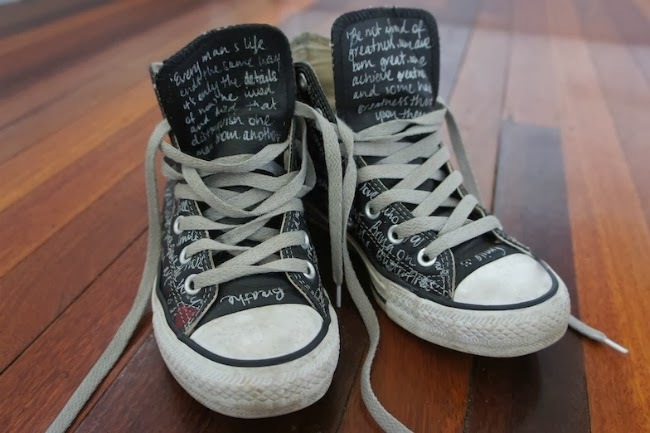 Converse is the only sneaker that has the ability to transcend race, economic standing, age and background. 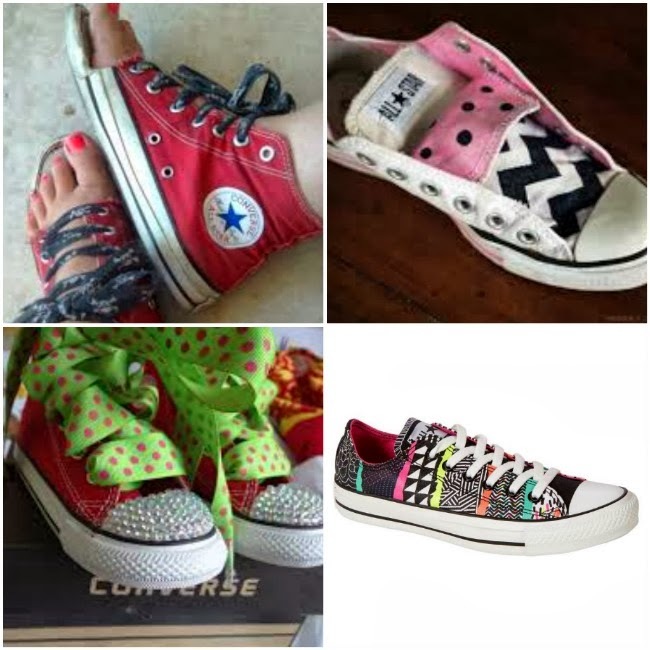 Always a favorite for many generations, it is these attributes that sets Converse apart from the pack. 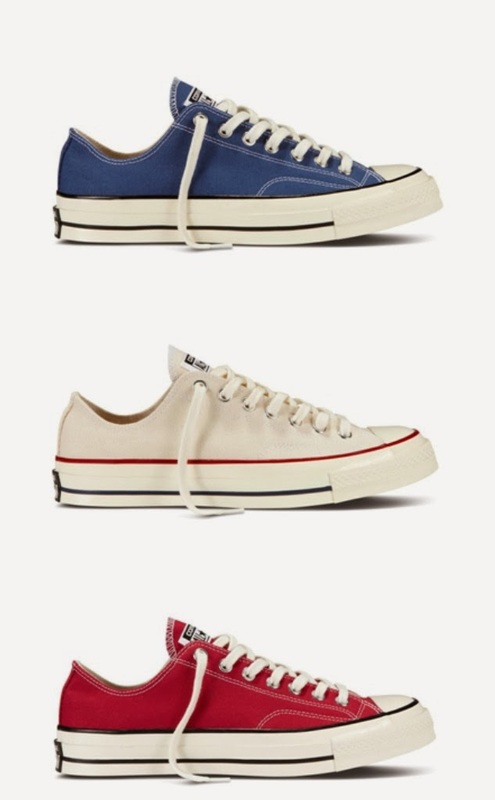 No other sneaker in history has had the ability to beat the youthful vibe, self-expressionism and a "leave all care to the wind" attitude that Chuck Taylors effortlessly deliver. 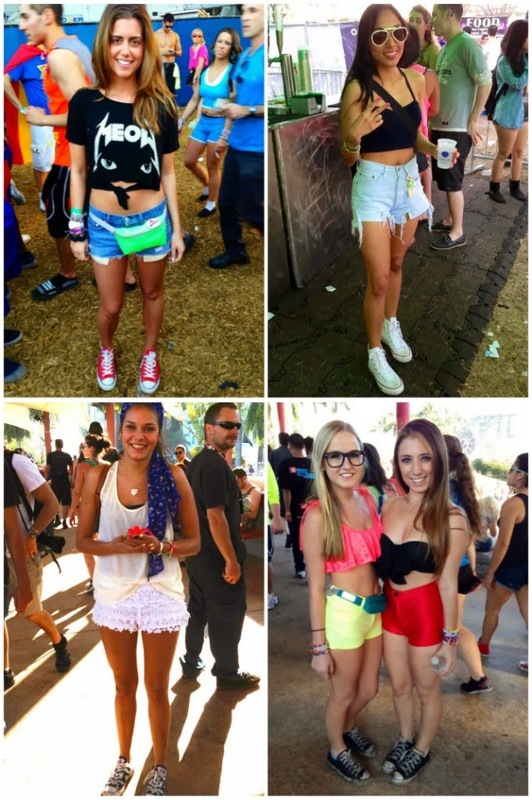 With summer right around the corner and festival season in the here and now (hello 7107! ), it's time to pack away your boring shoes and let your sneakers take the spotlight once again! 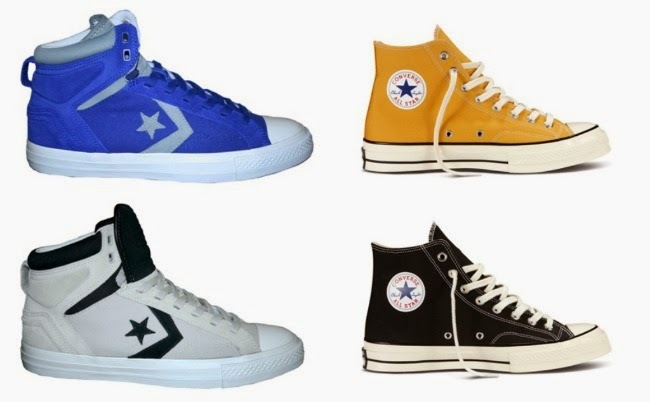 This Spring 2014, Converse puts emphasis on "splashes of color". 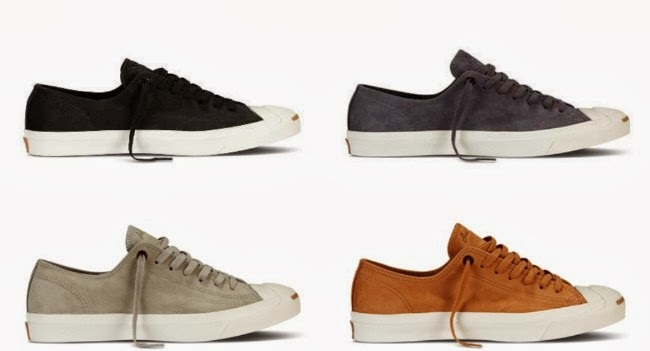 Old favorites are given unique color treatments like the tie dye and tri-panel color block Chucks, printed and brightly hued Cons as well as a wide variety of shades and textures for Jack Purcells. This is especially apt since Spring is the time when nature itself unfolds its colors gloriously. And while spring season elsewhere is the height of Philippine summer, the effect is essentially the same: an explosion of colors reflecting excitement and the mood for new adventures and possibilities,” said Kate Oliva, Marketing and Advertising Manager of Converse Philippines. With summer being the season for holidays and the school break, everyone, from kids to teens, to young adults and the entire family, it’s also the time for showcasing sneakers on the streets, at the malls, or in tourist destinations. Sneakers are perfect for this season of freedom, traveling, adventure, and chilling out. 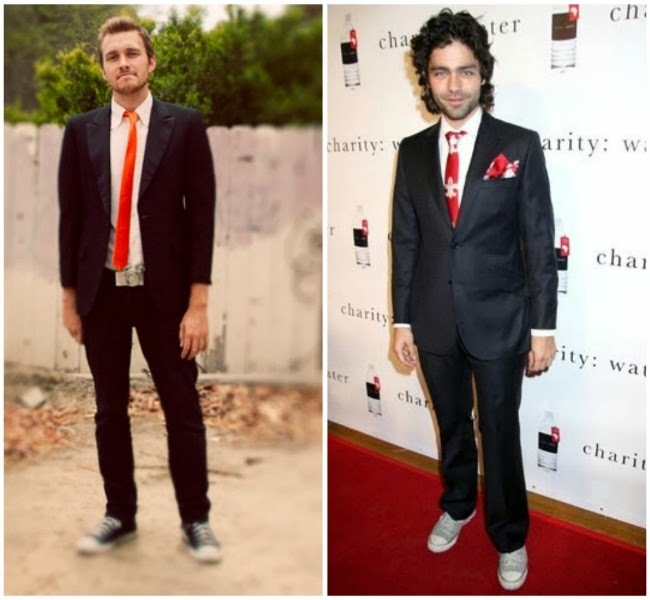 Shoes have to stay in the background because being boring and conformist is the biggest no-nos in the next few months. Personally though, what I love most about Converse is the spirit of DIY it carries and the fact that they look better worn in than new. It's quite liberating to not care when someone accidentally steps on your foot or when you find yourself caught in the rain. The new Spring 2014 collection is now available in all Converse Boutiques nationwide. 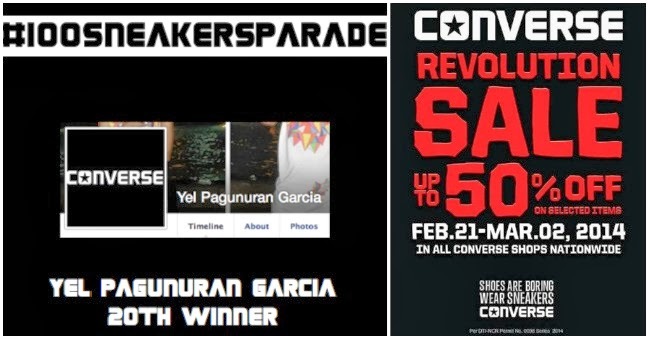 And make sure to LIKE Converse Philippines on Facebook for a chance to win a pair of Sneakers! There's still 80 pairs to be given away!